How’s everyone doing? Are you enjoying the weather? No? Me too. The water coming out of the shower is very warm already and the sad part is it will only get worse. Expect first-degree burn every morning! And I have to invest in a very reliable deodorant if I want my armpits to stay dry and odor-free. 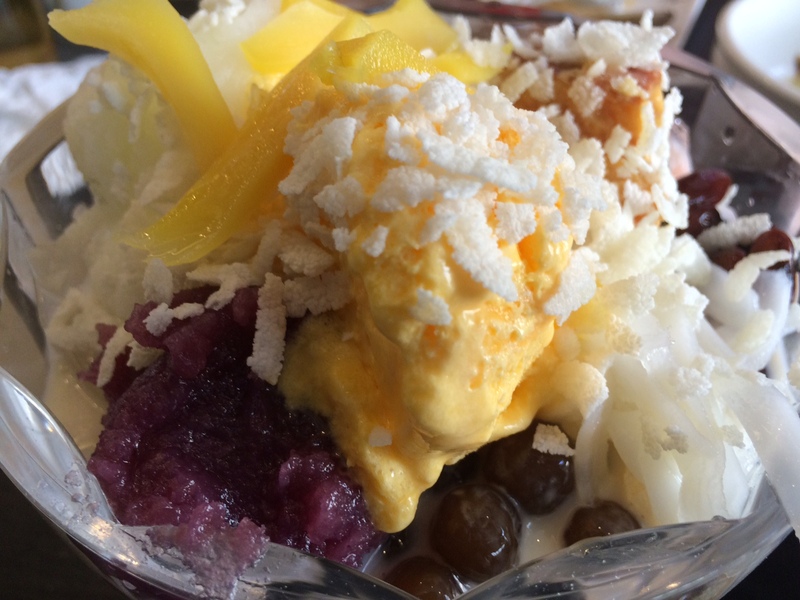 If there’s good thing about summer is you can justify eating cold treats like this dessert called halo-halo which is a mixture of shaved ice, milk, tapioca, jack fruit, beans, nata de coco and anything you can think of! 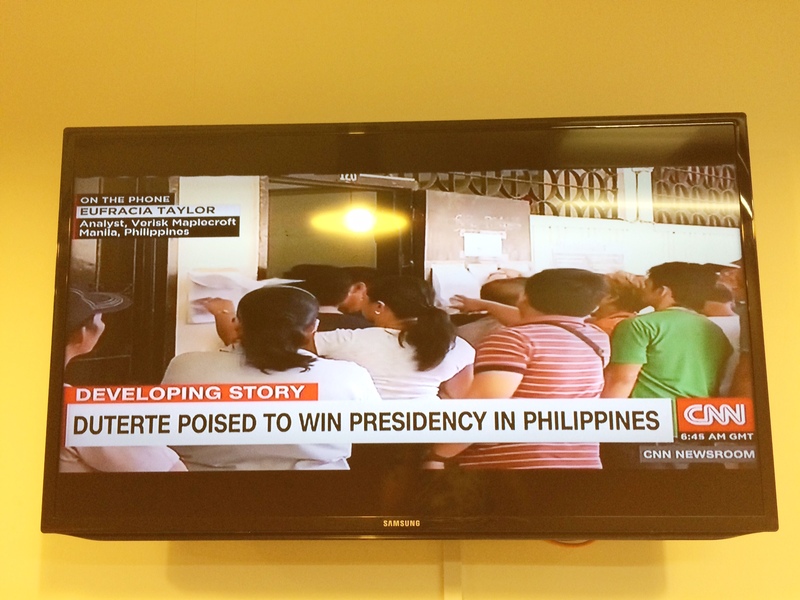 Anyways, on a positive note, Philippine Election is over and we have a new president, President Rudy Duterte! I wish him all the best – good governance and good health. And whoever would be his VP, I wish he/she will be a good partner for whatever advocacy and platform Duterte has for the Philippines. Amen. About myself, although I’m quiet online nowadays, my weekends were quite hectic actually. 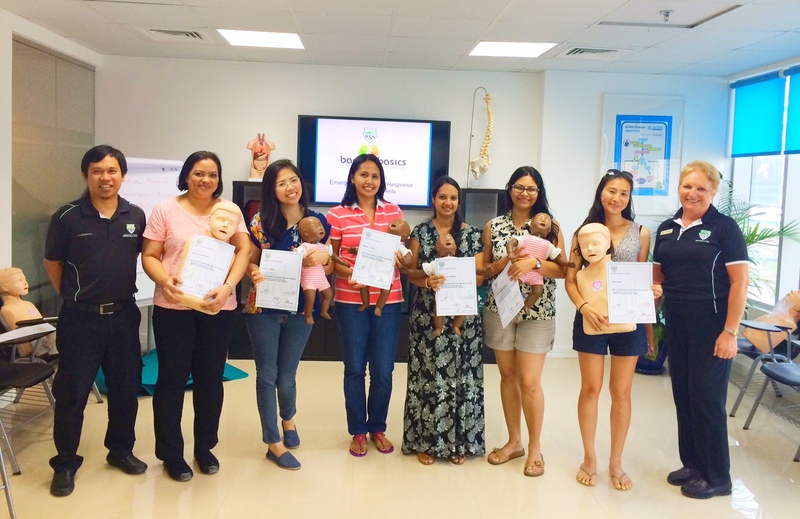 I’ve attended first-aid training for parents and nannies conducted by HS&S Middle East. 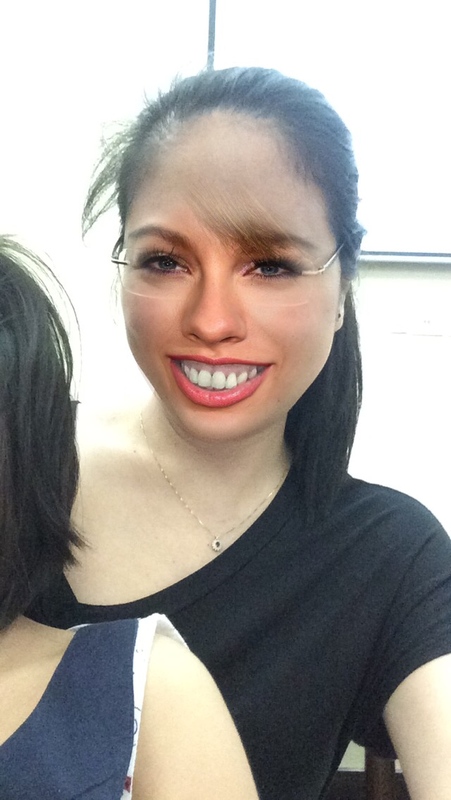 I was with Ate V and I am so glad that we had this training. There were so many practical points they shared and I was thinking ‘Yes, it makes perfect sense. How come I haven’t actually thought of it’ moments. Things like knowing your address (does your child taker knows your physical location in case she will need to dial the ambulance or police?) or printing list of all emergency numbers and placing it near your landline phone. And for only AED 350 per participant, this course can really save life. The training can be conducted in Filipino so that your nanny can fully understand the content. 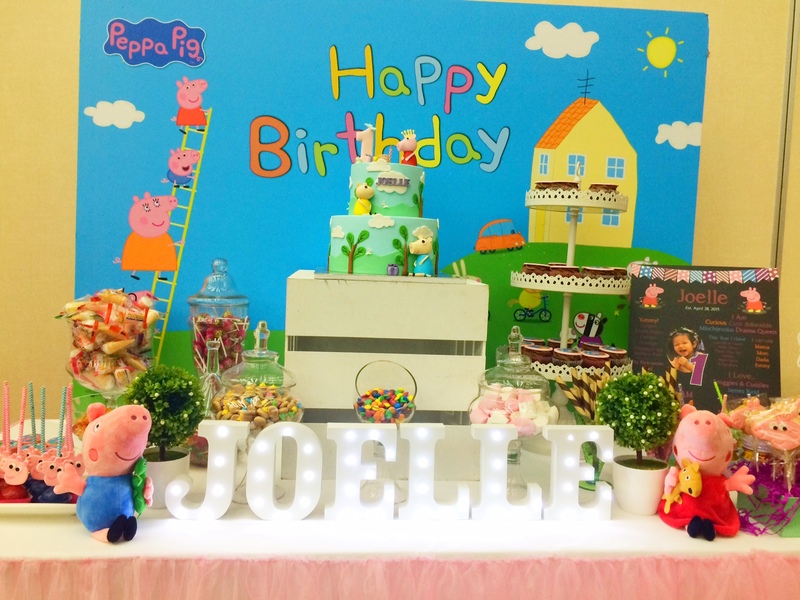 We also attended several birthday parties and I feel like organizing one for my kids. But I’m already stressing out just thinking about it. In the meantime, let me share with you first this Johnson’s hair care variant that my kids are currently using. It was supposed to be just for Biel but even Cole is using it now. 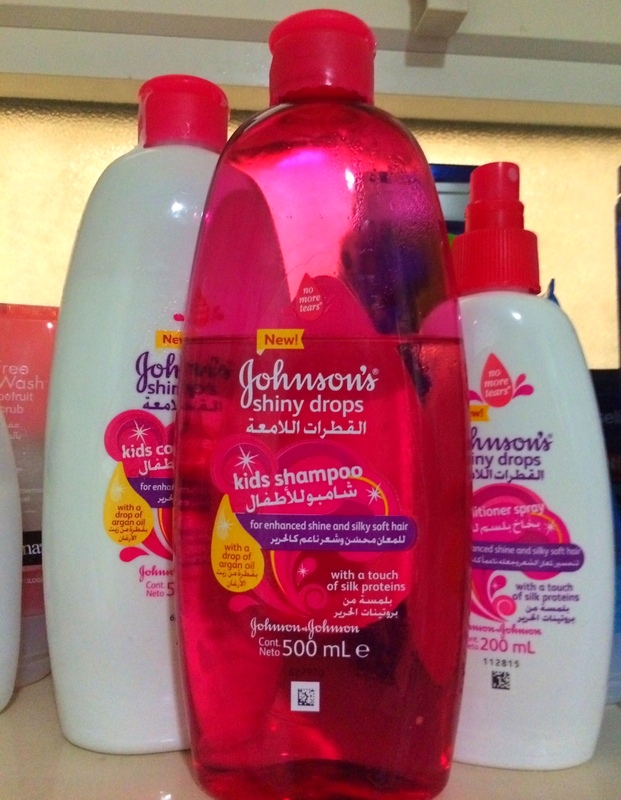 Me and hubby agree that we will stick to this one because not only it makes my kids hair softer and shinier (it has a drop of argan oil), I’ve also noticed that their hair don’t smell bad even after perspiring. If you have a child, I can recommend these Johnson’s hair products. We have the shampoo, conditioner and the conditioner spray. The works! And lastly, how can I last a week without posting about food. 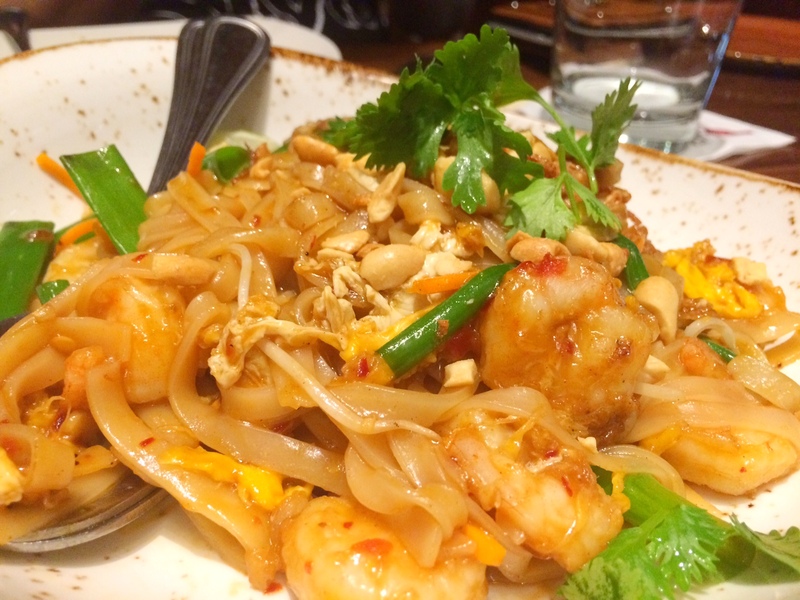 I’m not a fan of pad thai maybe because the versions I’ve tried before were not so great but my sister-in-law ordered it again when we dined in PF Changs last weekend and that’s when I realized I only had mediocre pad thai before. PF Changs version is really good! It wasn’t intentional to celebrate mother’s day. Gibson had a meeting in Jebel Ali and on the way back to his office he called if I can join him for lunch. 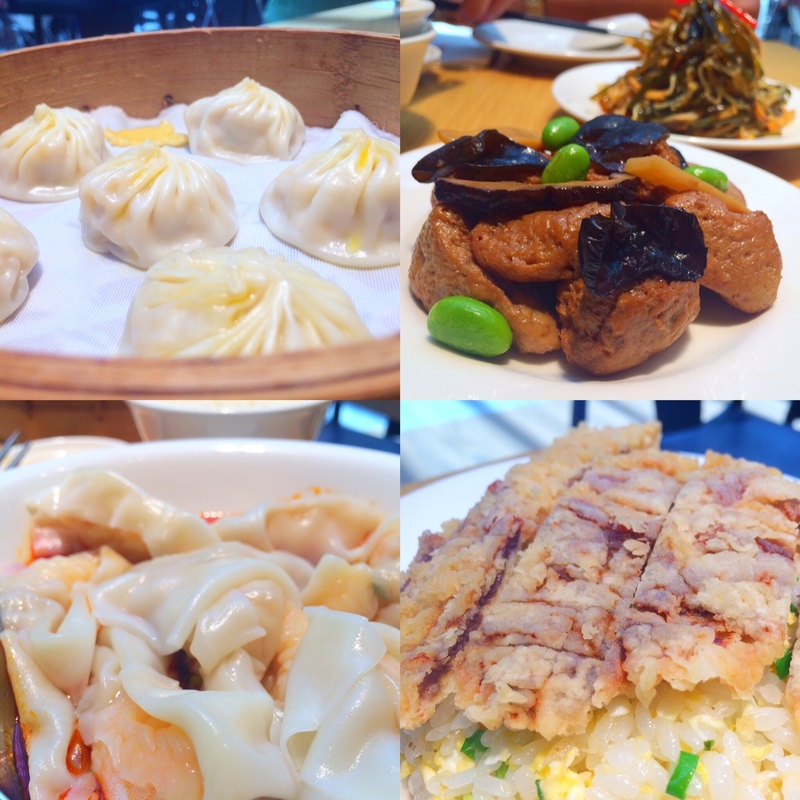 I suggested Din Tai Fung in Mall of the Emirates and of course he had to say yes. We tried several new dishes and ordered again some of the items we enjoyed last time we were in this restaurant – read here. And this is what I had for lunch yesterday. 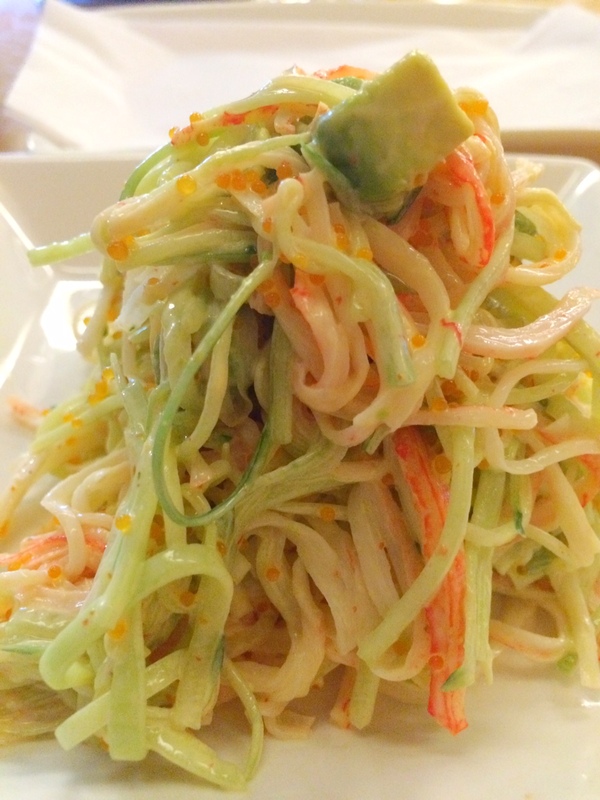 Kani salad and I ordered a serving of avocado maki. Yum! As usual, this is from Miyabi. They should get me as their endorser now, seriously! This entry was posted in Musings, Products and tagged Dubai blogger, filipina expat, filipino expat, Pinoy Blogger, Pinoy in Dubai.